When we were kids we were told fairytales, most of them starting with the line "Once upon a time". I loved them as a child, because of the fantasy and the cuteness of princesses, the handsome and kind prince and how everything ended in a happily ever after. However this isn't the truth.. When i was told the story of Cinderella, i was told she was a young pretty girl who was tormented by her stepsisters and then be the help of a fairy God mother she met the prince and then they got married. But why didn't anyone told me that she had the same life after marriage. Why didn't anyone told me even after getting married a girl has to work like a mule and the place of step sisters and step mother is taken by sister in laws and mother in law. Why didn't someone told me that? When i was told the story of beauty and the beast, i was told there was a beast a really beautiful girl fell in love with him. She kissed him as he was nearly dying and he became a prince again. Why didn't somebody tole me that in real life your prince charming turns into a beast. That beast beats and curses the woman who loves him. 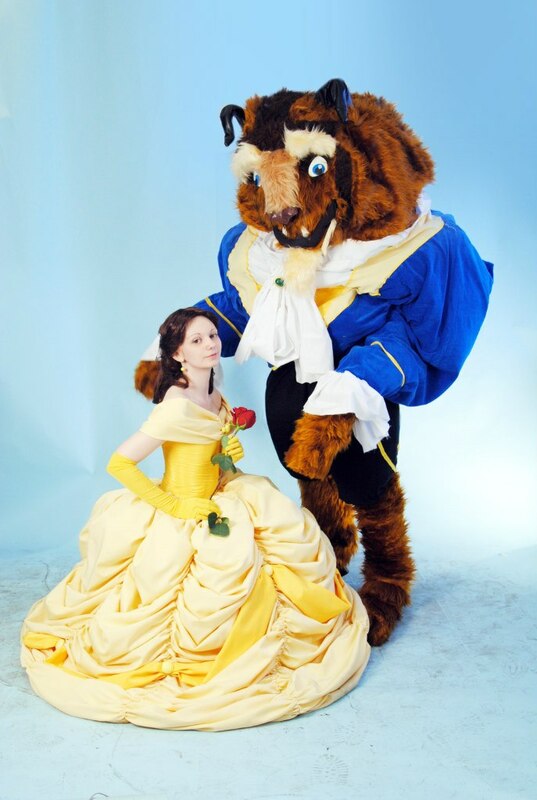 Why didn't someone told me that beast turned prince charming is the cause of domestic violence. 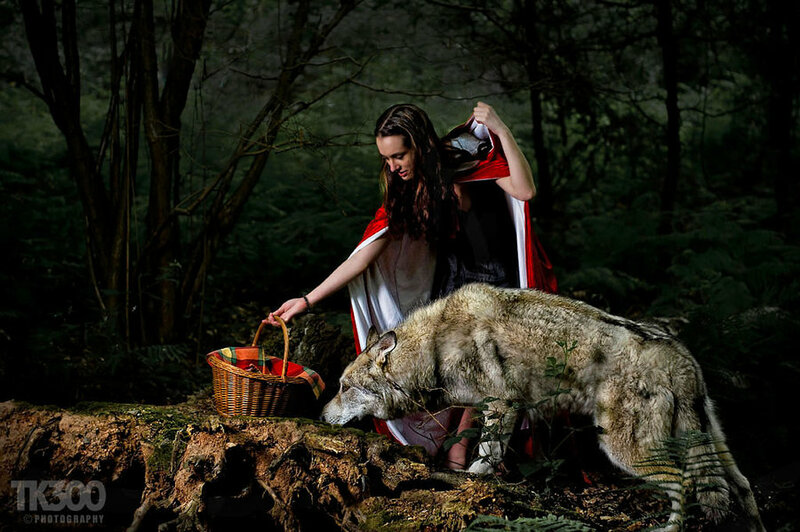 When i was told the story of little red riding hood, i was told that there was a little girl who went into woods to meet her grandmother and a wolf got there before her. He killed her grandmother and was about to eat her when some villagers nearby killed the wolf. Why wasn't i told that this world is so full of wolves. Why wasn't i told that if you go out men would stare at you like wolves waiting to pounce on you at the first chance they get. Why didn't anyone told me that rapes were so common in our part of the world? 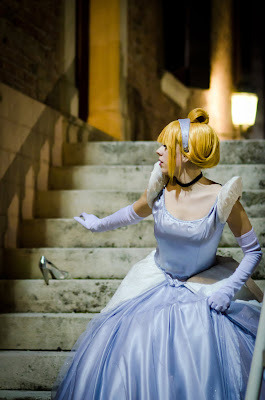 When i was told the story of sleeping beauty i was told that the princess was cursed by the evil witch and she slept for a long time until the curse was broken after hundred years by the kiss of the prince. Why didn't someone told me that after falling in love hearts are broken not the curses. Why didn't somebody told me it hurts. Why didn't someone told me that suicides are so common in young people? why? That is why it is said that Life is not fairy tale. PS : Nice to see you back with so many posts. Left comments of previous 3 posts also. Sorry if I wrote your name wrong in some of those. thank you so much for your lovely comments, am so glad.